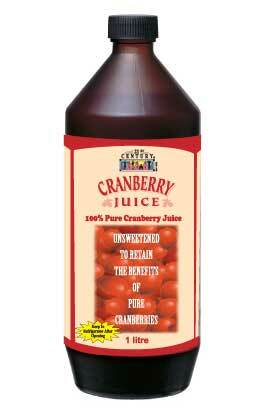 VITAMIN C is the best known and most documented vitamin in nutritional science. 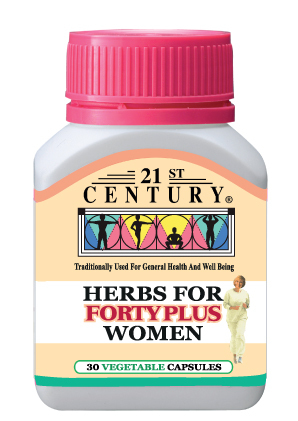 Its importance has been recorded in more than 3,000 separate studies. 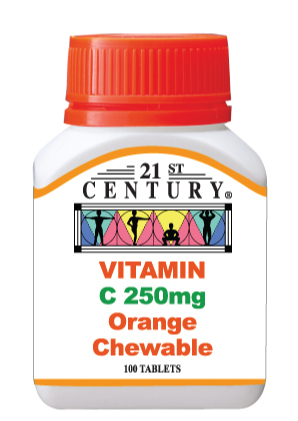 Taking a daily multivitamin like SPECTRUM MULTIVITE or CHILDREN'S VITAMINS enhances the benefits of VITAMIN C.
Available in 250mg, 500mg and 1000mg natural orange flavored chewable tablets. 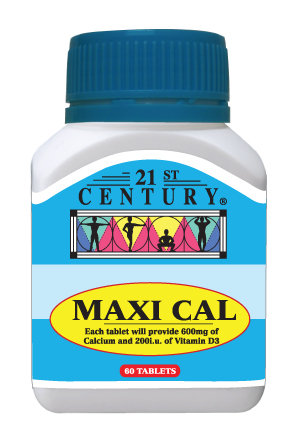 Prolonged-Release VITAMIN C in 500mg and 1000mg to ensure 12 hours of availability in the body. 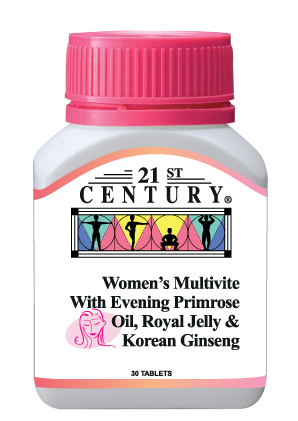 Supplement with Vitamin B Complex.